Imagine sitting in the air, with minimal leg room, and a stranger falling asleep on your shoulder for 17.5 hours. Think you’re up for it? Australian airline, Qantas, has created a new route from Perth, Australia to London which will require a heavy selection of books and movies for entertainment and dedicated passengers who are ready to embark on the 8,989 mile flight, making it the longest nonstop flight in the world, beating the 16 1/2 hour flight from Dubai to Auckland, New Zealand. 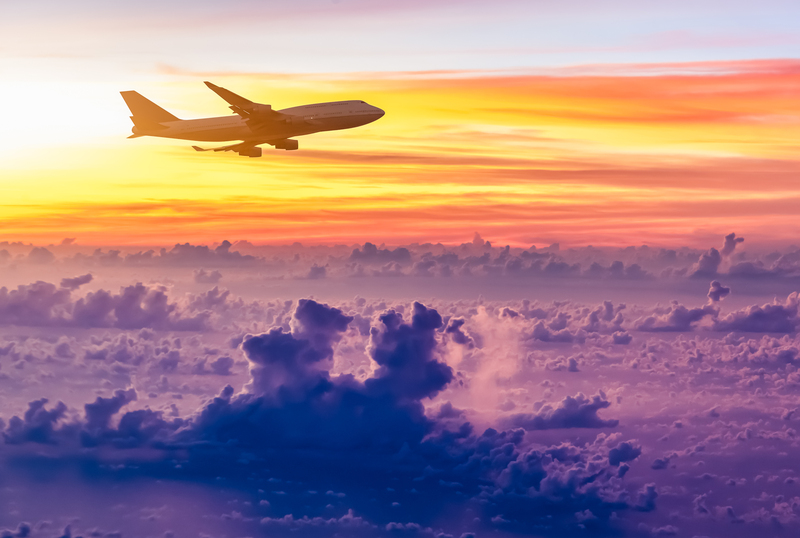 The new international connection between the South Pacific and Europe isn’t set to begin its route until 2018, so travelers can begin preparing for jet lag, early tickets, and stocking up on the best noise-canceling headphones until then. Wondering how you would survive a flight like this? Here are a few tips for any type of long traveling time. In a way, being confined to a small little desk is a writer’s dream. Treat your airline flight as a way to catch up on work, or a book, that you haven’t been able to focus on while on the ground. They are free on most international flights and can include vegan and gluten free meals. Another plus? They come out before everyone else is served and aren’t the standard airline meal. Don’t forget to drink lots of water while in the air as flying is known to be incredibly dehydrating. Yep, get yourself out of your seat! If that involves, stretching, walking around the cabin, or standing for a few moments, you need to get up and moving to avoid cramping and pain.